As Oregon&apos;s first designated scenic bikeway, this route is recognized for its gentle rolling hills and compelling beauty. Cyclists pass through peaceful pastoral settings on a mixture of low traffic country back roads and dedicated bike paths. 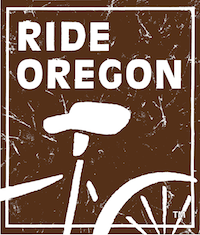 The 132 mile (212.43 km) ride through the Willamette Valley can be cycled in shorter segments as desired. Designed as a one-way trip north to south, the bikeway can also be relished in reverse or as a round trip adventure. Cruise Oregon&apos;s state capital, delve into historic towns and glide along the banks of the Willamette River. The Willamette Valley is known for vineyards of world class Pinot Noir grapes, voluminous grass seed production, Christmas tree exports, and its nuts, berries and hops. The grand finale is at Armitage Park on the outskirts of Eugene - Springfield. Here you can camp or stay in a nearby hotel or bed and breakfast. Armitage features full RV hook-ups, riverfront hiking trails, great fishing, volleyball courts and picnic facilities. 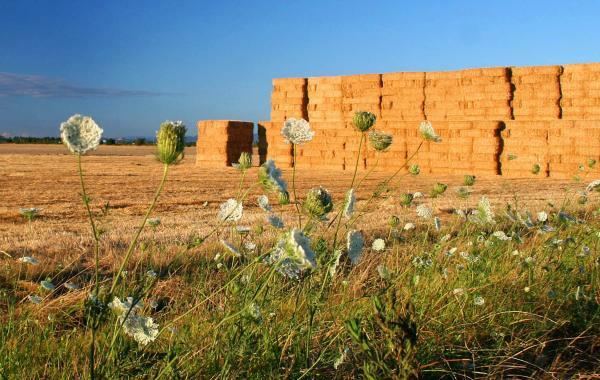 From Armitage, the nearby town of Coburg is a scenic 13 mile (20.92 km) round trip. Coburg is known for its antiques, historic buildings and quiet small town atmosphere. Festive car shows, quilt shows and antique fairs are popular here. Nearby, another beautiful ride is the Ruth Bascom Riverbank Path System. Stop in at the Fifth Street Public Market for boutique shopping or park your bicycle outside Steelhead Brewery for a taste of Eugene&apos;s original micro-brews. The extensive Lane Transit District bus system is bike friendly, so hop on board and explore. When you are ready to return to the journey&apos;s point of origin, take Amtrak in Eugene for quick trip to Salem or Portland. Check with Amtrak for specific guidelines on bicycle transport. It&apos;s as easy as that! 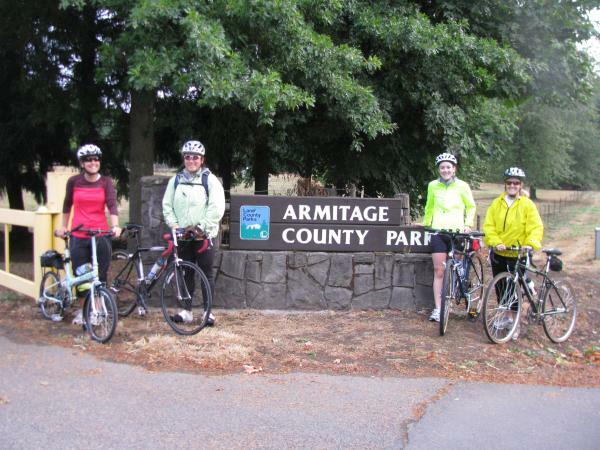 This 134 mile (216 km) scenic bikeway was the first of it's kind in the state of Oregon, and stretches from Armitage Park in Eugene to Champoeg State Park. 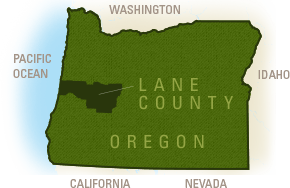 The route winds through the lush Willamette Valley past hop farms, vineyards and through quaint small towns. With numerous places to stay along the way, riders can split the trip up into multiple days.